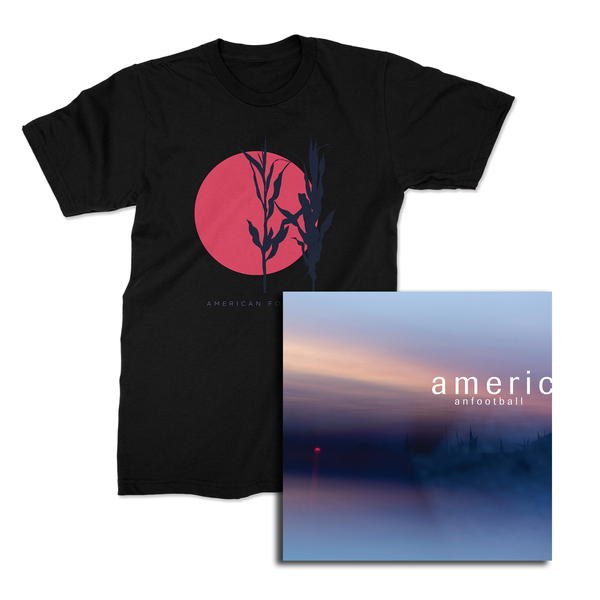 Double Vinyl bundle - contains BOTH the exclusive Blue Mix with Red Splatter & White LP variants of the new LP. 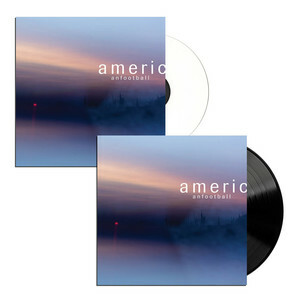 Triple Vinyl bundle - contains the exclusive Blue Mix with Red Splatter, White and classic black LP variants all for one money-saving price! 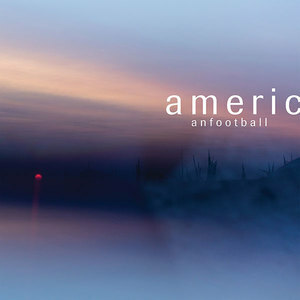 American Football are one of those bands that should need no introduction. 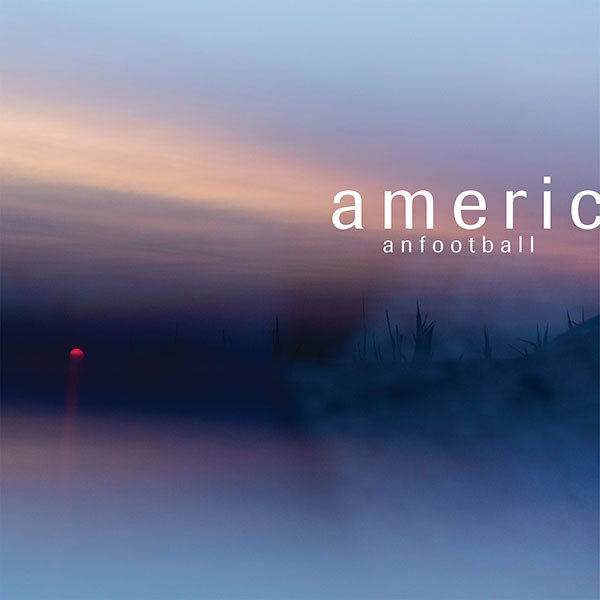 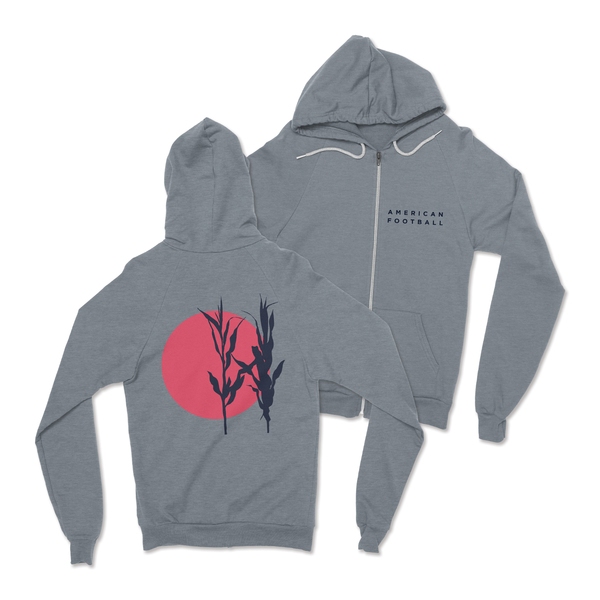 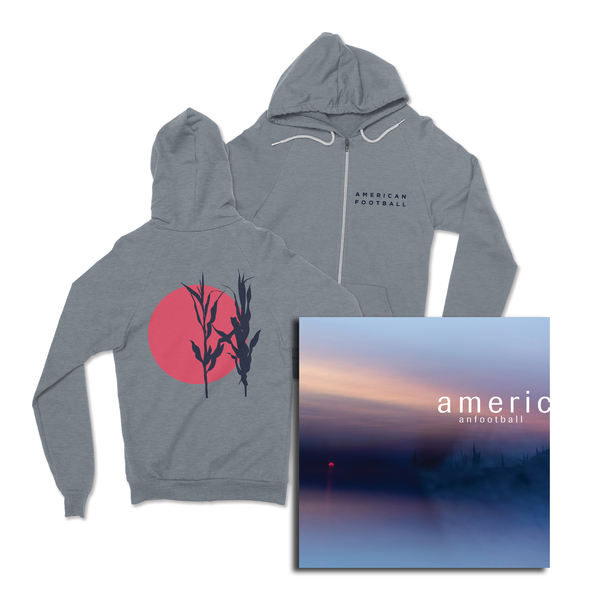 Having spawned a global scene with their eponymous debut LP, they returned in 2016 with their eagerly anticipated second album, American Football (LP2). 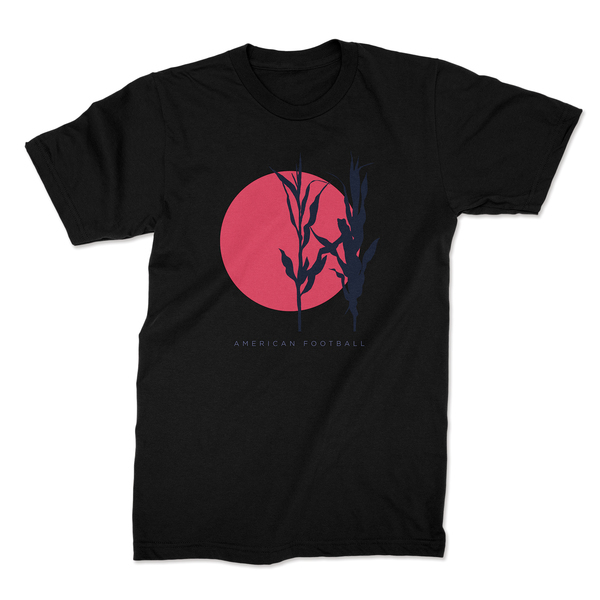 Twenty years on from the first record, 2019 sees them return with LP3, a lush, rich expansive indie-rock record, that sees the band progressing far past the constraints of those first two records to create an evolving sound that showcases some of the best music of their lives. With guest vocalists including Rachel Goswell (Slowdive), Hayley Williams (Paramore) and Elizabeth Powell (Land of Talk), this record is definitely one to file in the ‘must-listen’ category this year!